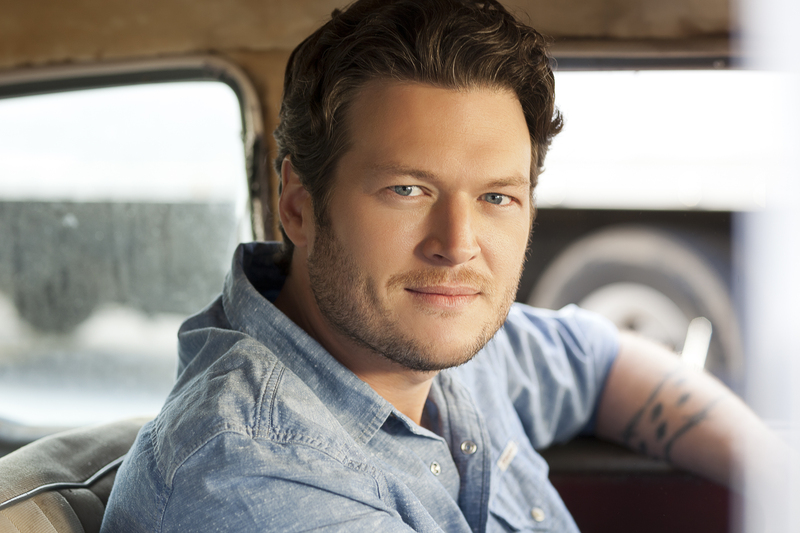 Blake Shelton will play Scottrade Center on February 24. Country superstar Blake Shelton kicked this year off by “Doing It To Country Songs,” and he will jump into 2018 with his fellow “Country Music Freaks” on his just announced headlining tour. Shelton will hit the road alongside Brett Eldredge, Carly Pearce and very special guest Trace Adkins on February 15 in Tulsa, OK (full dates below). In addition to the headliner himself, the “Country Music Freaks” Tour will feature performances from three of the biggest country music freaks in the business: Shelton’s chart-topping, Platinum-selling label mate Brett Eldredge, People-deemed “new voice of Country” Carly Pearce and Shelton’s “Hillbilly Bone” duet partner and good friend, Trace Adkins. Eldredge brought his 2017 self-titled album to the top of Billboard’s all-genre Top Album Sales and Country Albums charts upon release. With six Country Airplay No. 1 singles under his belt, the singer / songwriter’s latest song “The Long Way” is already proving to be another smash with over 15 million streams and counting. Pearce released her debut album Every Little Thing on Big Machine Records October 13 as the Top 5 title track makes her the only solo female currently ranked this high – and one of only three females to reach Top 10 this year – at country radio. Adkins, who will join Shelton on stage for multi-song appearances during his set, has enjoyed extensive radio and sales successes throughout his 20-year career. Shelton is teaming up with CID Entertainment once again to offer VIP Experiences throughout the tour. In 2018, packages will feature new perks including an autographed ‘Country Music Freaks’ Tour plaque and an exclusive BS’ers Lounge baseball cap. VIPs will also get access to the BS’ers Lounge where Blake will perform an acoustic set and answer fan questions. More details available via www.cidentertainment.com/events/blake-shelton-tour-2018.